Precision Wire Technologies is a leading resistance wire manufacturer. Because of our relentless pursuit to exceed all mandatory resistance specifications, we have built a reputation. Customers from around the world insist on using our products in multiple heating and resistance applications. Why Order Resistance Wire with Precision Wire Technologies? First of all, no order is too big or too small. We have thousands of spools in stock, and our team will ship the alloys you need using a wide array of packaging, including spools, coils and reels. Precision Wire Technologies delivers where other resistance wire suppliers fall short. In fact, when customers come to us with pressing needs, that’s when we shine. 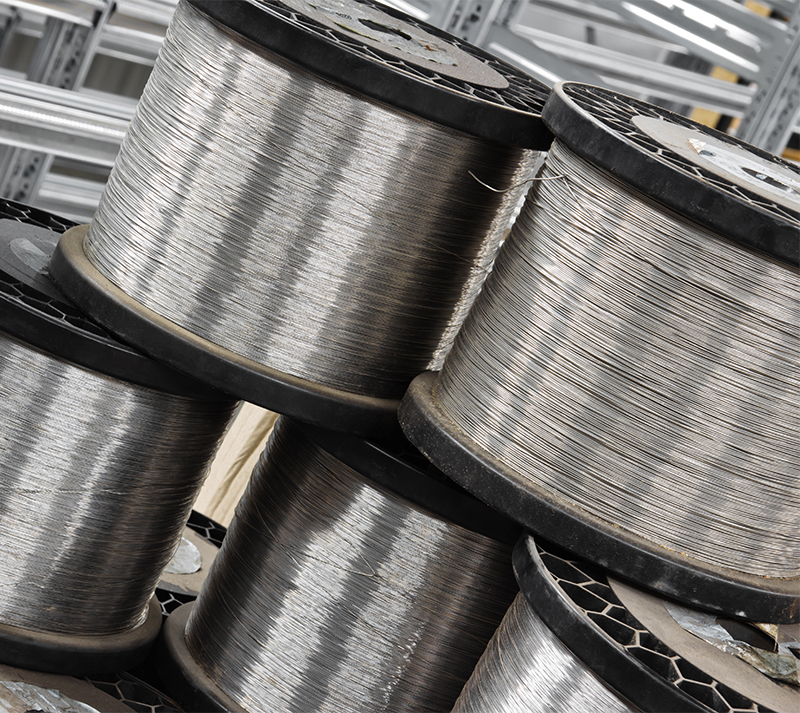 Above all, we excel at producing the highest-quality wire product, even with tight deadlines and unusual wire orders. Specializing in diameters from .00099” - .1443” (50 ga - 7ga). Other sizes available upon request. Looking for a partner that understands your business? You found it in Precision Wire Technologies. With our in-house processes and capabilities, we are able to work with the most demanding mechanical specs and provide exceptionally fast turnaround times.